There are so many things to do in New Jersey Jersey Family Fun wants to make finding that fun easier. We have created a page for each county in New Jersey with ideas on things to do with your kids. 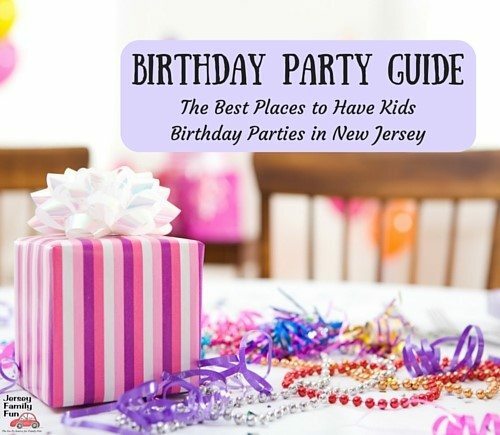 These pages will list information on things to do with your kids and places to go for their specific area in New Jersey. This information will be available in our state-wide listings as well.